hd00:12AGRA, INDIA 15 FEBRUARY 2018 : Tourists from India and around the world visit the Taj Mahal, Taj Mahal is a UNESCO World Heritage site in Agra. 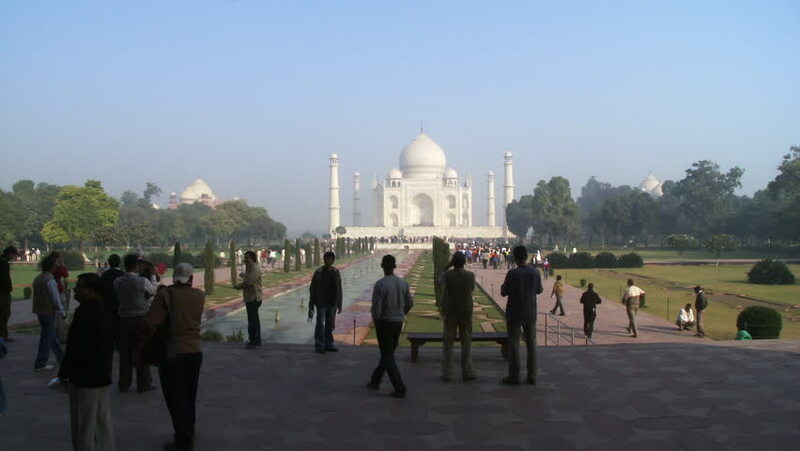 hd00:09India - CIRCA 2013 - Static shot of the Taj Mahal from far end of the courtyard. hd00:08AGRA, INDIA, 15 FEBRUARY 2018 : Tourists from India and around the world visit the Taj Mahal, Taj Mahal is a UNESCO World Heritage site in Agra. hd00:13AGRA, INDIA 15 FEBRUARY 2018 : Tourists from India and around the world visit the Taj Mahal, Taj Mahal is a UNESCO World Heritage site in Agra.